This is an October 2018 update to the Styled Prop Kit. 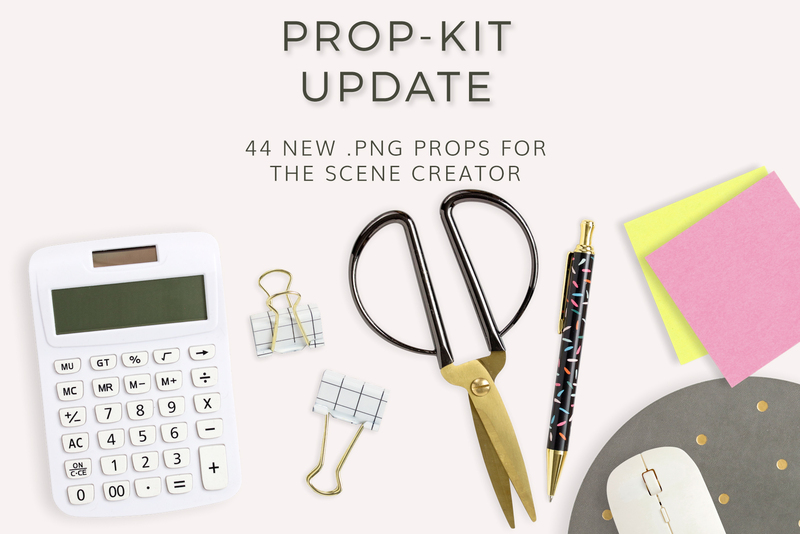 You must click through the button below to download the update from the main Styled prop kit page. The whole Kit has over 250 props ready for you to style and make a scene. All Files are PNG files and usable in Canva, PicMonkey, Procreate, Photoshop, and more.